Watch the two and a half-minute trailer. 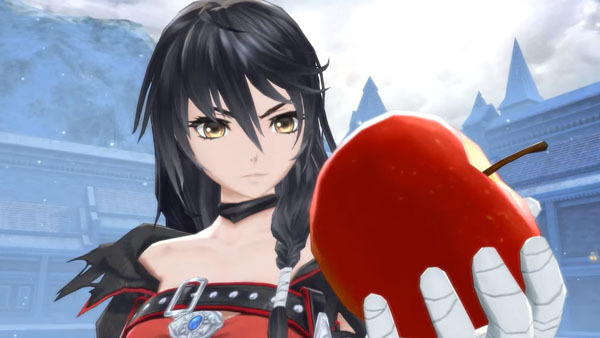 Bandai Namco has announced a 2016 release window and published the second trailer for Tales of Berseria, its new Tales of game for PlayStation 4 and PS3. The theme of Tales of Berseria is emotion and reason. The game depicts the clash of emotion and reason following the protagonist Velvet, who has strong emotions, as she comes into conflict with characters who have forsaken emotion and only use reason. Particularly, the power that dwells in Velvet’s left hand as seen in today’s trailer does not only hold they key to the story, but can also be thought of as an element symbolizing Velvet’s fury. 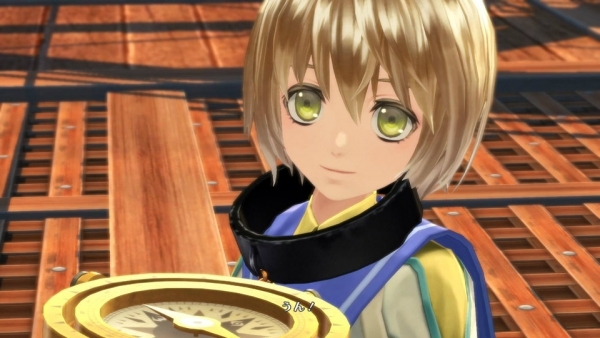 Designed by Minoru Iwamoto and voiced by Azumi Asakura, Laphicet is a young boy who supports Velvet. While Velvet was created in the image of of a shadow, Laphicet was created in the image of light and will play a very important role in the story. 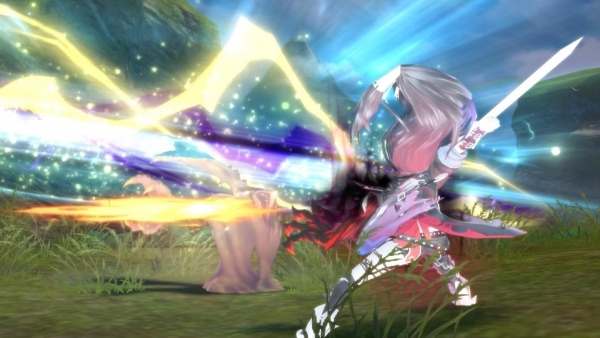 The familiar Linear Motion Battle system of the Tales of series further evolves in Tales of Berseria. Read more about the game’s story and main character here.